Human trafficking is the second largest criminal industry, just slightly behind illegal drug trafficking. However, if people do not know the issue exists in their communities, they will not take action to combat it. Anyone can request a Greenlight Operation speaker to conduct a training at their school, church, club, event, or other community gathering. The team travels almost every week for speaking engagements. Although we focus on Harrisburg and Pennsylvania, we have been scheduled for out-of-state speaking engagements. Awareness and fundraising events will be added as the organization grows. Our goal with the current events is to display unity in combating this issue with other groups, and to educate participants on the many ways they can get involved through supporting local organizations that are part of the anti-trafficking movement. Below are two of our annual events. 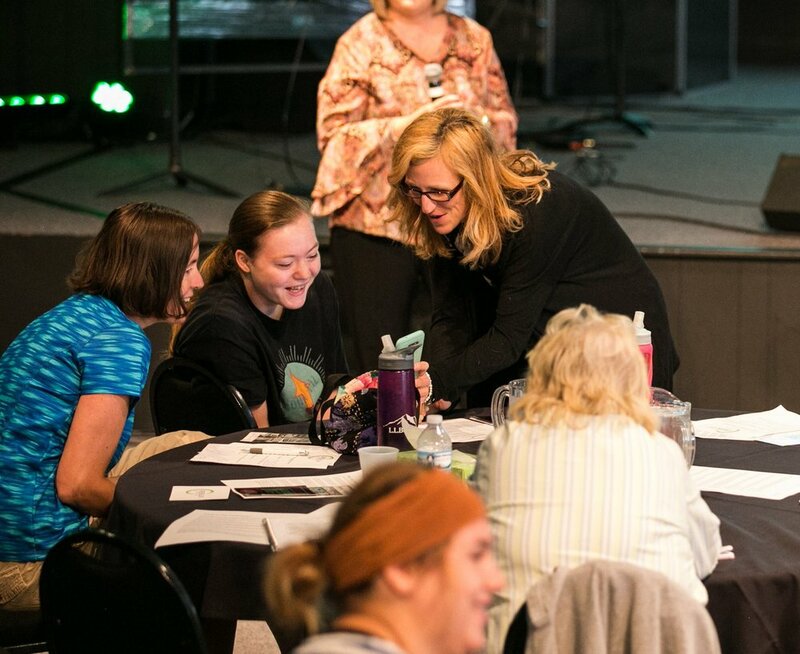 Greenlight Operation partners with local organizations and corporations to provide customized trainings on various aspects of human trafficking. The team travels to conduct these trainings and also hosts them within the community. We tailor these trainings for each community and organization.